Quartz laminating machine in order to protect the artificial quartz stone plate surface smooth and keep the light on the surface of the plate, convenient transportation. artificial quartz stone slab and engineered quartz plate! 100% high quality for artificial quartz stone production line,Comprehensive cost reduced by 35%!! More than 100 artificial quartz factory by successfully complete, we take you to visit our factory!! 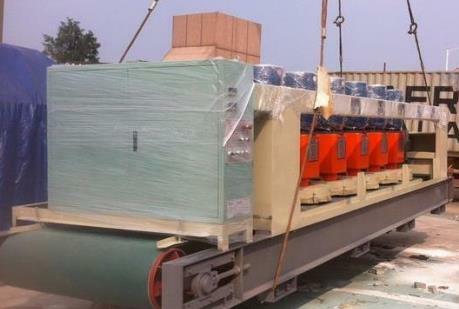 Utand quartz slab packing machine is be used more than 100 Artificial quartz slab production line. enough experience and high quality product making every one customers be richly rewarded .Dear! !you have any further information needed, please send us an inquiry with your requirement! 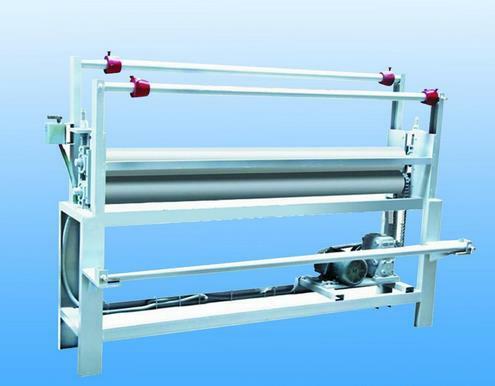 quartz laminating packing machine adopt rubber roller stick to press the protection film on the surface of slab to keep the surface flat and glossly. High efficiency, low failure rate, easy operation, low power consumption. Utand quartz laminating packing machine our main products sell like hot cakes, Easy to use, widely accepted by artificial quartz stone production line factory, welcome to our factory to visit the choose and buy! 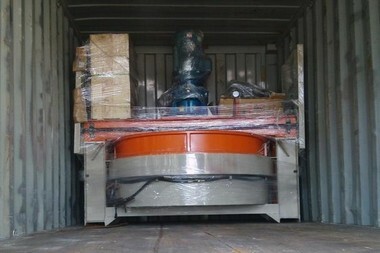 Q: How about the quality of your quartz slab packing machine? A: Our quartz laminating packing machine are manufactured strictly according to national and international standards, and we take a test on each equipment before delivery. The warranty period of our machines is one year, and we have a professional after-sale service team to promptly and thoroughly solve your problems. 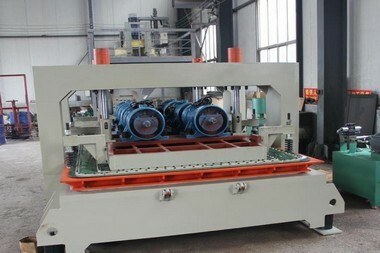 Q: How about this quartz laminating packing machine price? A: We are quartz laminating packing machine manufactory, and we can give you lower price than those trade companies. we also provide you customized services according to clients' practical requirements,and it is free! Q: How to choose quartz laminating machine for my artificial quartz stone production line? A: for quartz laminating packing machine, different Technical Parameters, the Capacity different,artificial quartz production line will provide you different yield and quality. so choose the machine is very important work! Tell us your processing demand, we will free design artificial quartz slab production line flow chart for you!